A lot of people look at Web design as a “build it and they will come” concept. This is not “Field of Dreams”! We have been a Cincinnati web design firm for many years and the most common mistake I see is that customers have “unprofessionals” build their websites. “I have a nephew who co uld use the money” or “a retired friend that does websites” is a common thing I hear. Relatives and friends don’t mix with website marketing any better than whiskey and a long drive. Get someone who can build you the site that you want with the elements that you need. Show it the same kind of care that you would if you were building a storefront for your business. 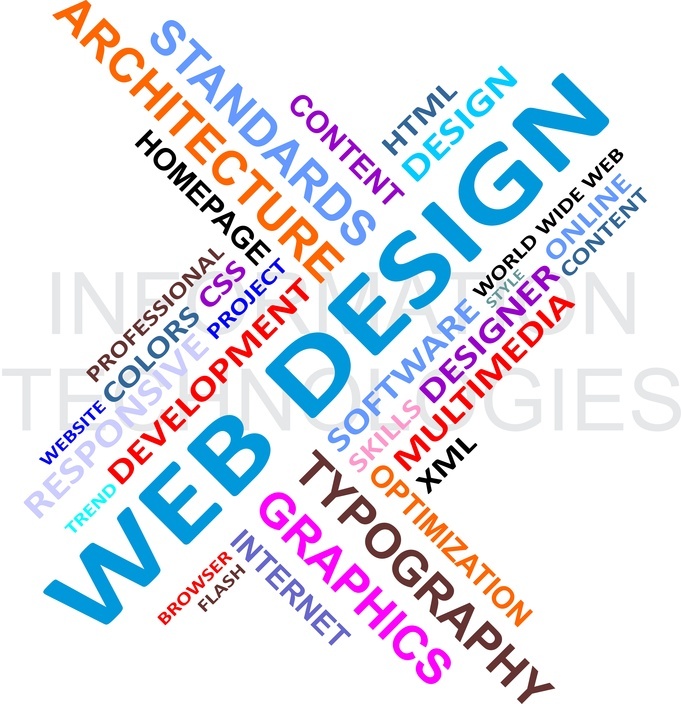 Your website design is often the first thing that a prospective customer will see of your business. Don’t skimp on the front of the house! 1) Get a site map made first. A site map will lay out exactly what you want on your site and will define exactly what pages and widgets you want on your site from the beginning. 2) Have a good Logo. Don’t try to get away with a scripted logo, look professional! The logo will most definitely be the first thing they see, so get a professional logo design. 3) Display your phone number or contact info large and in charge! A common reason that people come to a website is to get a phone number. The phone book is dead, long live the web, so display that phone number well. 4) Make contact easy. I suggest a “contact box” on your site that follows you wherever you go on the site. When the visitor is ready, they can hit the box that leads to a conversion. Tools like “Contact us” are free and easy to load. 5) Build in site links throughout your content. If you are writing about “Cincinnati SEO“, then build a link to that page on your site. Like I just did. 6) Have your pages url’s have the keywords in them as much as possible. When the bots are searching, they start there. An Example is http://jointeffortmarketing.com/cincinnati-web-design/. 7) Don’t bog your site down. Photos and videos are great additions to websites, but make sure they are crisp, clean, and well organized. I have seen sites that look like a bad fight after a football game. Keep it simple and easy to navigate. That is enough for now. To learn more about the best in Cincinnati web design, check us out at http://jointeffortmarketing.com/cincinnati-web-design/ and give us a call. Chuck Caine is a specialist in Internet Marketing and operates Joint Effort Marketing Group. He is a 30- year veteran of finding customers and making them happy. Contact him at 513-474-1158.